Our main fundraising event is slightly different this year, as we will start the evening with an awards ceremony to recognise the amazing achievements of our Mini Bees. This will then be followed by Bingley Bees Hockey Club’s Race Night! This will be fun for all Bingley Bees members, Mini Bees, friends and families. 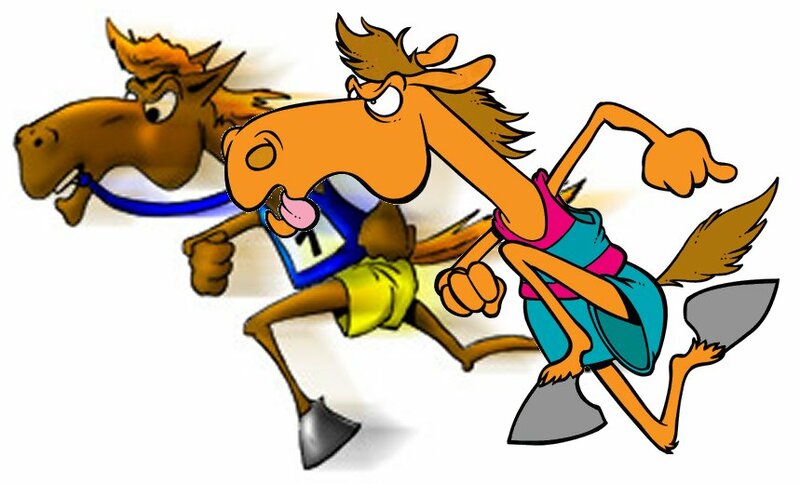 The Race Night is one of the most important events in our calendar as it helps to keep our subscriptions to one of the lowest in the region, enabling access to hockey for all. With our U10s, three U12s teams and the possibility of an U14s team next season, we also hope to raise enough money to buy a much needed second junior keeper kit. Thank you for your support in advance and we look forward to seeing you all at this key event. The event will take place at the Bradford and Bingley Sports Club and will start at 6:30 pm.